We make your Mac life better. Instant, powerful Facebook Live, YouTube Live, Twitch and Periscope production for Mac. Get your iOS messages, voicemail and data on your Mac. Just connect your device to browse, search and archive. 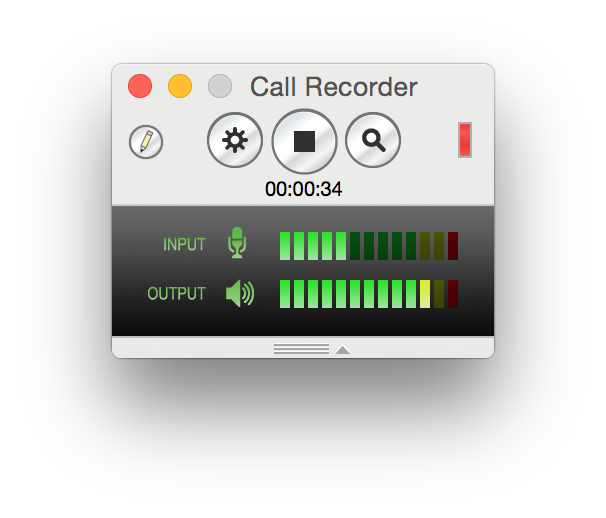 Record your Skype calls directly to your Mac. It’s that simple. Adjust the color, tweak the lighting and you’re ready for your webcam closeup.